HP ProDesk 600 G3 Desktop Mini PC Review, Windows 10 Pro 64, 7th Generation Intel® Core™ i5 processor. 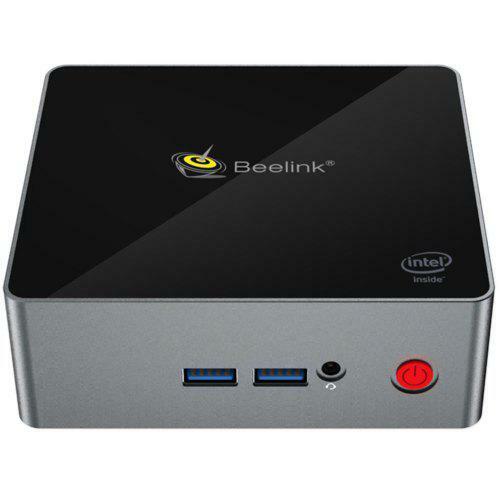 This model is one of the Best 4GB RAM Mini PCs from HP. 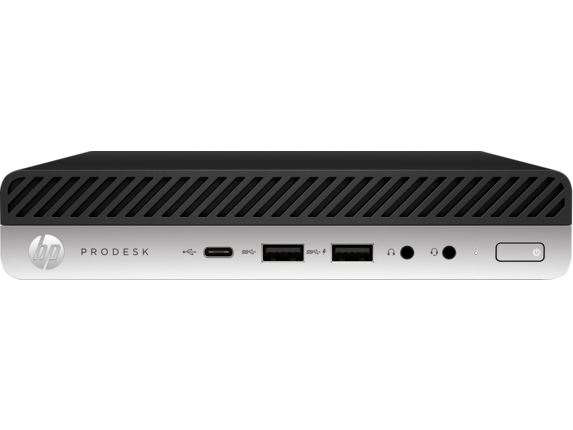 Designed to fit the modern workspace the ultra-small HP ProDesk 600 Desktop Mini with an updated stylish appearance, is a powerful and reliable PC with performance manageability features for business. Power through your day with high-performance 7th Gen Intel® Core™ i3/i5/i7processors, optional Intel® Optane™ memory and SSDs, and up to 32 GB of DDR4 memory, and HP Turbo Drive G2. Somebody has a made a video to show you how to open top cover on an computer HP ProDessk 600 G3.